Welcome to Nemasket River Landing, one of Lakevilles newer construction condominium developments to hit the market! 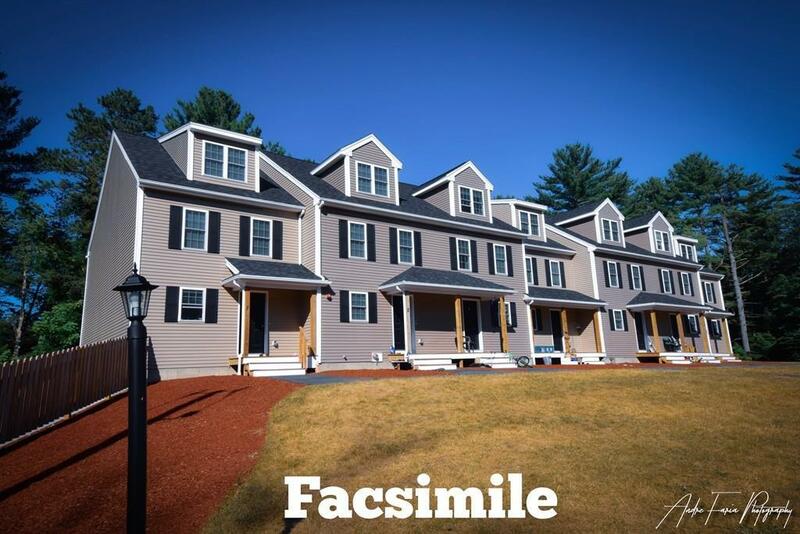 Nemasket River Landing is described as four separate townhouse style buildings with 5 & 7 units attached featuring 3 bedrooms, 2.5 baths, and 1742+\- sq ft of living space. Additional features include a first floor open design layout, spacious private master suite with master bath, walk in closet, & laundry area all on one level, central air, hardwood flooring, gas fireplace, irrigation, town water, and natural gas. Currently reserving for THIRD PHASE to be built September 2019! Be one of the first buyers to reserve your unit and pick some finishing touches for your new home! 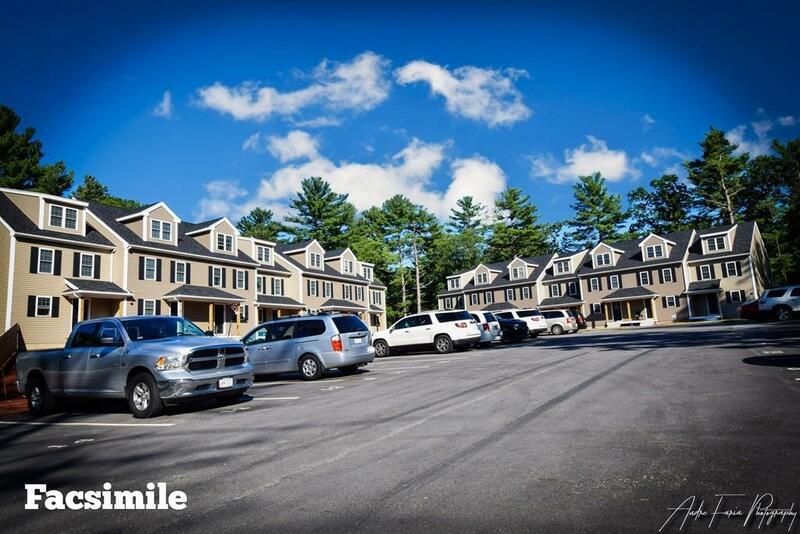 This development borders the Nemasket River, is adjacenct to the MBTA commuter rail, and is also conveniently located near major highways, routes, and railway amenities making this fabulous location a commuters dream! Priced to sell at $299,900! Listing courtesy of Katie Elderkin of Lakeville Realty. Listing provided courtesy of Katie Elderkin of Lakeville Realty.